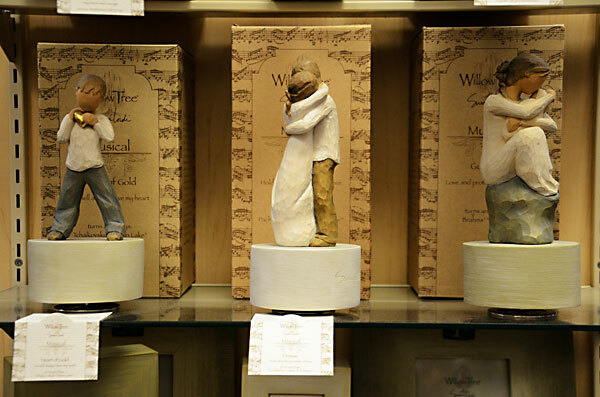 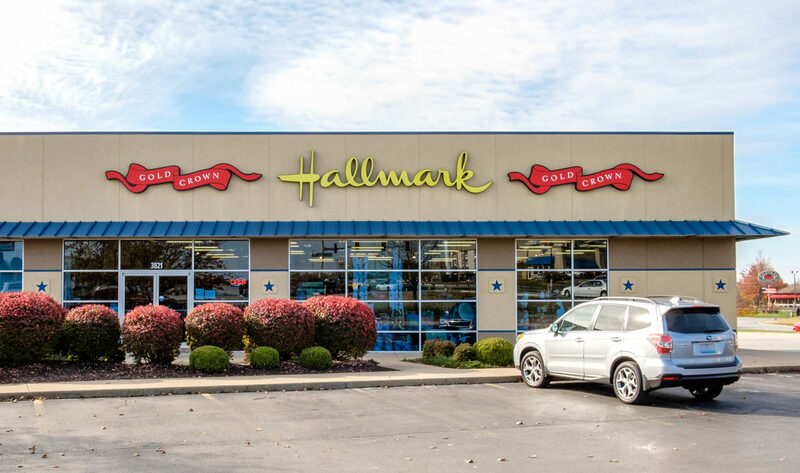 Welcome to Betsy’s Hallmark Online! 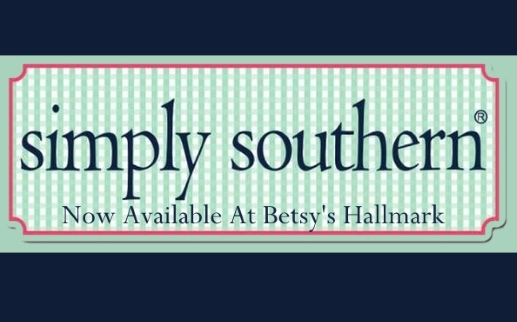 Betsy’s has four locations in Springfield Missouri to serve you! 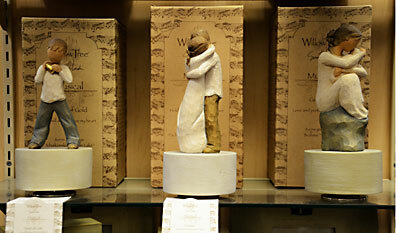 We have the best selection of cards, gifts and fashion fun. 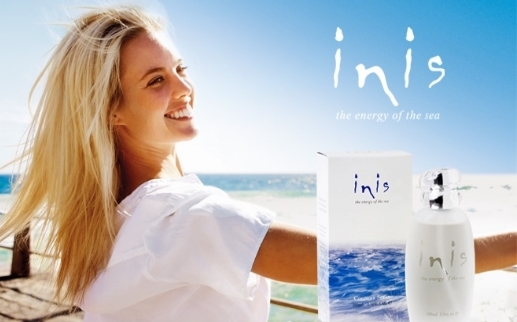 We have Yeti, Corkcicle, Ronaldo Designer Jewelry, Mantra Bands, Inis Fragrance of Ireland, Simply Southern, Vera Bradley, Life Is Good, Ginger Snap Jewelry, Ribbon Wick Candles, Dammit Dolls, Tenzi Dice Game, Jim Shore, Elf on a Shelf, Davinci Beads, Grandco and Pali Sandals, Musee, Aspen Mulling Spice, Noelle Fashion, Willow Tree and Marc Chantal Purses. 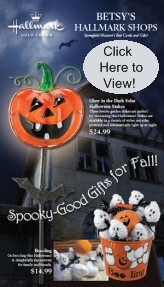 Check back to see what’s new! 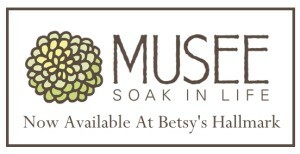 Get Your Musee Bath Balms Now At Betsy’s Hallmark! 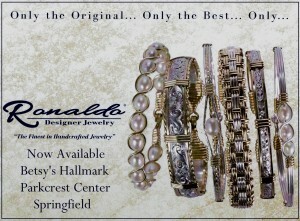 Betsy’s Is Now Proud To Offer Ronaldo Designer Jewelry At Our Parkcrest Center Location! 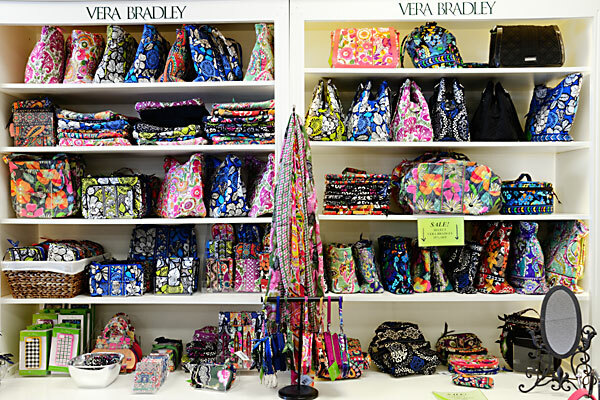 Betsy’s Has A Great Selection of Vera Bradley at Our Glenstone, Sunshine and Campbell Locations! 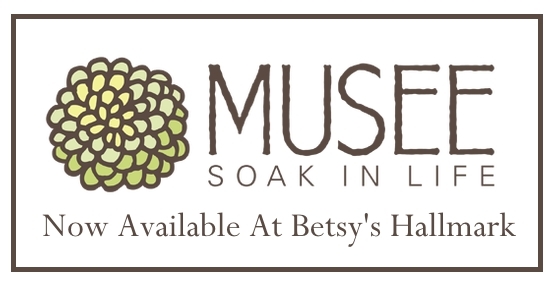 Betsy’s Is A Platinum Willow Tree Dealer! 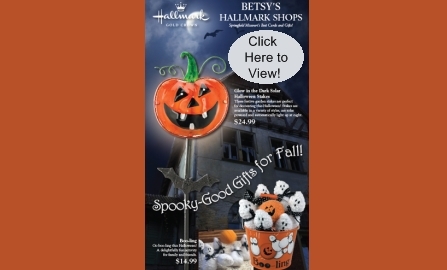 Betsy’s Fall Flyer Features Great New Items! 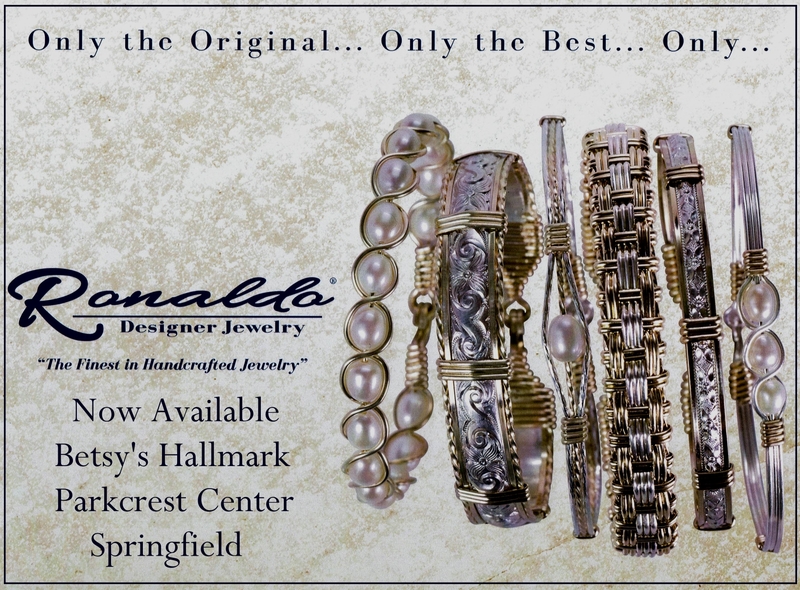 Tenzi “The Fastest Dice Game Ever” Now At Betsy’s! 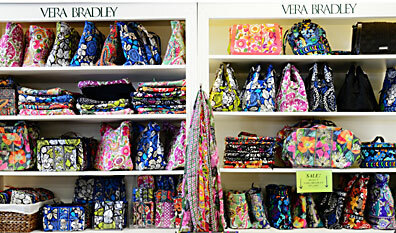 We have a great selection of Vera!